Gifts of an Eagle was released on DVD in 2009. The DVD is available through the Etsy shop or you can buy directly through this website and pay with Paypal. If you need to purchase an item in another way, please contact me. Etsy now takes credit cards, so if you prefer not to pay through Paypal you can order from the Etsy shop. I am out of the book again. I may end up finding some in storage like I did a few years ago, but I think that's the end of them. You can find the book easily on Amazon or Ebay, or you can buy the ebook from the link below. (Oct 2017). Thank you! 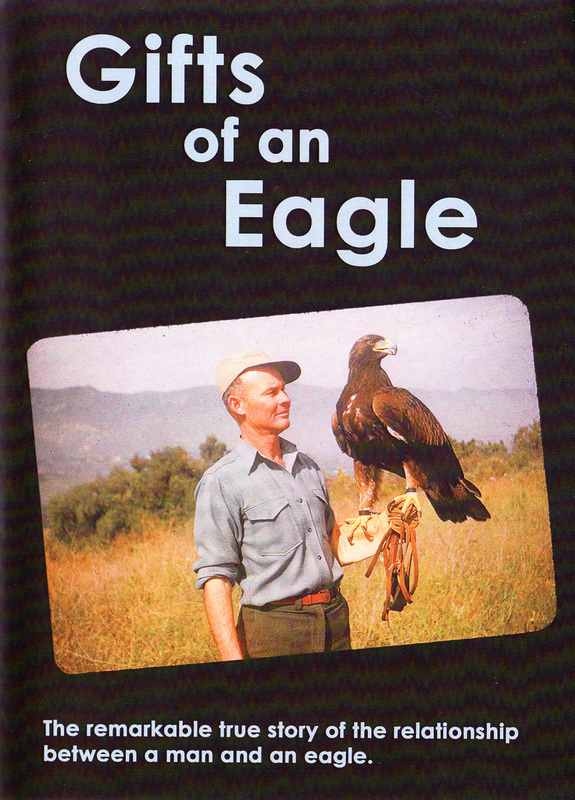 This DVD has the 75 minute Gifts of an Eagle film as well as some extras. Extras include a 16 minute 1970's educational film made by Kent about being a wildlife cinematographer and gallery of images of Lady and the Durden family. 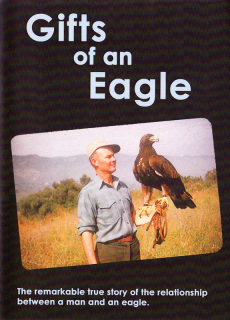 You can now get Gifts of an Eagle for ereaders. Open Road Media has the links to find the version you need for all ereaders. Looking for the Kindle version?